Renewing a bike insurance policy periodically will give you more benefits as compared to the money you save by not buying a policy at all. Also, reviewing your requirements while renewing your policy is important as it is possible that your requirements might have changed in the past one year. If you had a Third-party Liability Policy before, you can buy a Comprehensive Bike Insurance Policy at renewal and start enjoying No Claim Bonus by driving safe. If you had a basic Comprehensive Bike Insurance Policy without Add-ons in the previous year, you can review and buy Add-ons which you think are necessary to suit your requirements. In case you are not satisfied with the services provided by your insurer, you can switch to a new insurance company at the time of renewal. If your friend or family member rides your bike frequently, you can add that person’s name in your bike insurance policy. If you have made modifications to your bike, you need to inform your insurer about the changes in the aesthetics. As you would want to protect the modification from monetary losses. This also holds true, even if you have installed an anti-theft device on your bike. What Is a Two-wheeler Insurance Policy? Technically, a two-wheeler insurance policy is a contract between you and your insurance company which states that under the policy you will be compensated for loss suffered due to the insured bike. Depending upon the terms of a two-wheeler insurance policy, the loss could include any third-party loss or damage suffered by the insured bike. You can either file a cashless or reimbursement claim against your bike insurance policy. 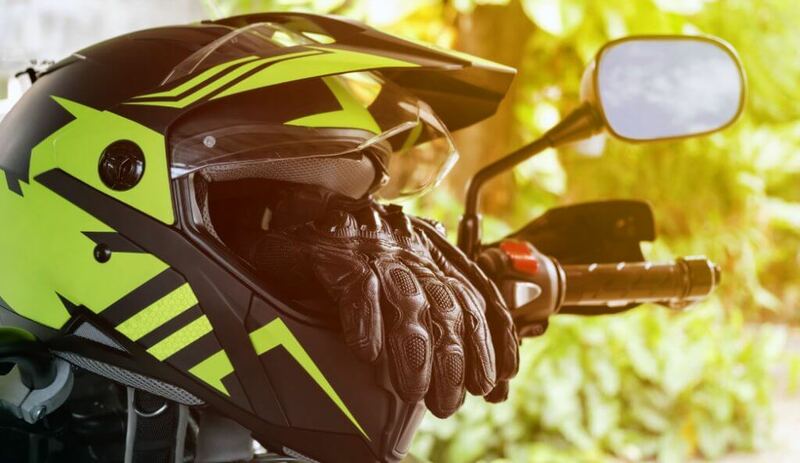 How to Renew Two Wheeler Insurance Online after Expiry? Waiting till the expiry date of your two-wheeler insurance policy for renewal, will expose you to huge risks which could be easily avoided if you completed 2 wheeler insurance renewal on time. For genuine cases, insurers provide a grace period of around after the expiry, within which you need to renew the policy. However, a claim raised in the grace period will not be honored simply because the policy was not active within this period. Review your requirements related to two-wheeler insurance. You can make changes to your two-wheeler insurance online at the time of renewal. Login to your insurer’s website. Enter the details related to your bike and your previous policy. Select the type of bike insurance policy. Set Insured Declared Value (IDV) and select Add-ons if required. After making the payment, a renewed bike insurance policy should be sent to your registered email id in some time. Go through the document and take multiple printouts of the policy. Keep one in your bike’s storage and one at home. This type of policy offers less coverage as compared to a comprehensive bike insurance policy. As the name suggests, it covers any loss suffered by the third party due to your insured bike. If you are at fault for damaging third-party property or causing injuries to the third party, your insurer will bear the loss on your behalf. A third-party bike insurance policy also includes a personal accident cover for the owner-driver of the insured bike. However, it does not include any damage to the insured bike itself or the pillion rider. This policy comprehensively covers losses suffered by the third-party (as explained above) as well as damage caused to the insured bike. Apart from these, under this policy, your insurer will also cover the loss suffered if your bike is subjected to theft, vandalism, natural calamities, etc. Apart from being a law-abiding citizen and buying insurance for compliance, your bike insurance policy will be helpful in case of mishaps involving your bike. If you regularly renew your comprehensive bike insurance policy, you are entitled to a No Claim Bonus, which is a two wheeler insurance renewal discount on the premium amount as a reward for your safe driving.